The unveiling of Guilty Gear Xrd –SIGN- could only be called a huge deal to any fighting game fan. For the first time in over a decade, Arc System Works has been developing a completely new entry in the celebrated fighting series. While changing the visuals so drastically could be considered a risky decision, it certainly seems to have paid off and the result is nothing short of stellar. 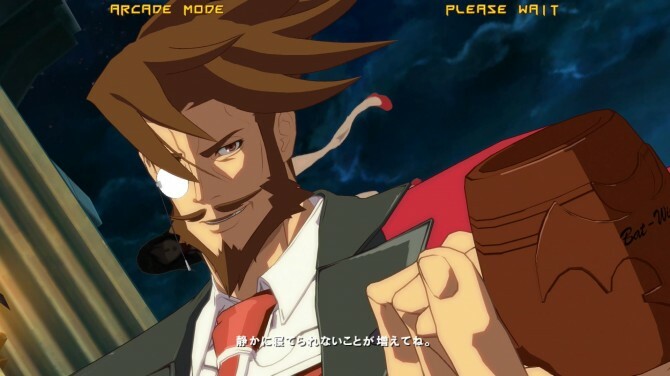 Xrd is unique from past games in the Guilty Gear series for a number of reasons, but the one you’re likely to notice first is the visual presentation. 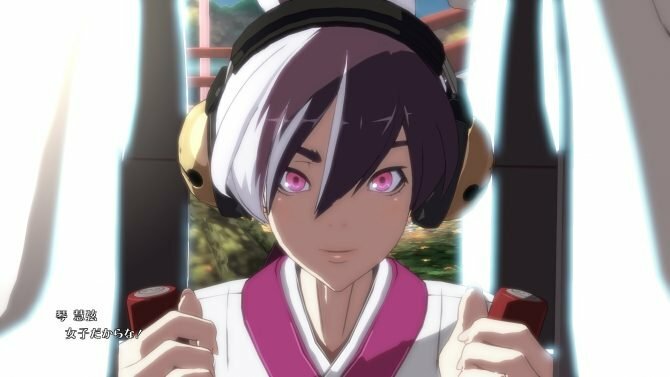 The game implements the Unreal Engine 3, combining 3D character models with fancy cel-shading and a 2D anime style for a visually stunning title. The environments also have effective 3D components and high levels of detail. During game-play the animations are slick and many unique attack effects keep the screen dynamically ablaze with color. Even familiar attacks possess a new flair, making you feel like you’re seeing them for the first time. What’s more is these are my impressions after spending time with the PS3 version of the game, which I’m certain looks even better for the PS4. I’m not sure why but I simply was not expecting this level of polish going in; Xrd could certainly be the best looking game ASW has created yet. The game thankfully supports dual audio with English and Japanese character voices. The soundtrack packs the hard metal sound that you’ve no doubt come to expect at this point, with all new material. It’s quite clear that you’ll find the best story presentation in the whole of the Guilty Gear series within this title. The game takes the logical next step for a story mode in an ASW fighter: it is completely non-interactive. Rather than scatter in a handful of “meaningful” battles or some ultimately pointless choices for the player to engage in every half hour or so, ASW did away with the fights outright. 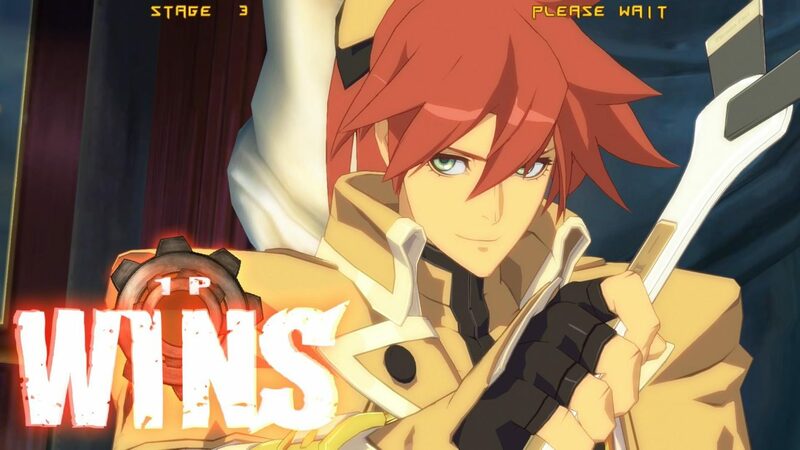 Xrd will play out before you like a movie or TV show, and without interruption the player can simply enjoy the story. While it never reaches the point of being as varied and detailed as an actual anime, this style actually works pretty well for the story mode. 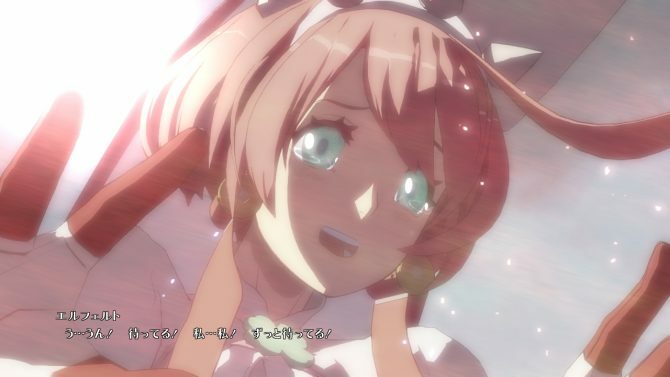 The long-winded dialogue scenes and visual novel style character development will feel familiar to anyone likes anime or other ASW fighters. Some fancy camera work and extensive voicing in Japanese and English give the mode a cinematic flair, even if it is quite long and can get boring between big events. As for the story itself, it is of course rife with bombastic terms and esoteric topics that will sound foreign even to series fans that are out of practice. 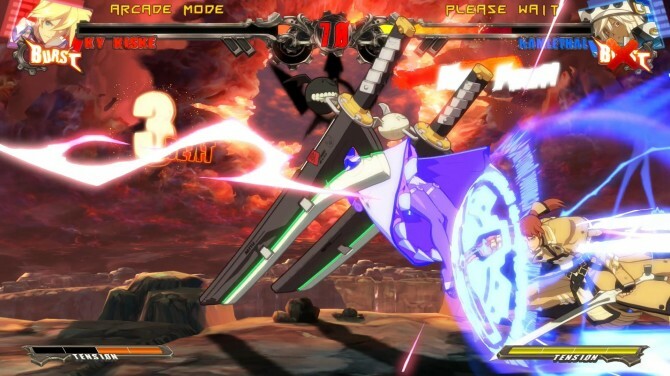 It isn’t quite as intentionally complex as Blazblue, but it still demands that you keep up. Xrd features the full suite of single player features that have become the norm since the last truly new Guilty Gear title came out. An exhaustive tutorial covers all the basics of the fighting system, but the challenge and mission modes follow up on it nicely, which makes it a little more effective than similar modes in other fighters. Compared to past games some mechanics have been changed or removed. A variety of Roman Cancel options, for example, allow players to craft some ridiculously damaging combos. A clash now has the potential to initiate a danger state where each attack takes more damage. While all the technical aspects of the combat are intact, things like the gatling combos and the forgiving input detection make the game seem much more accessible, especially compared to past entries. The mission mode has you navigating Sol Badguy through a series of scenarios meant to make you familiar with various mechanics like jump cancelling or following up dust attacks with combos. Some of these can be a pain to perform consecutively, but I suppose that’s the point. The missions basically force the player to demonstrate all these different mechanics and I can’t think of a better way to become acquainted with the nuances. Then there are character specific challenges to be tackled in the challenge mode. In addition to showing you some of what each character is capable of and quickly teaching you some go-to combos, this mode also becomes challenging due to the long strings of inputs that become necessary to progress. Rounding out the single player options is a standard arcade mode and a fancy Medal of Millionaire (or M.O.M.) mode. M.O.M. 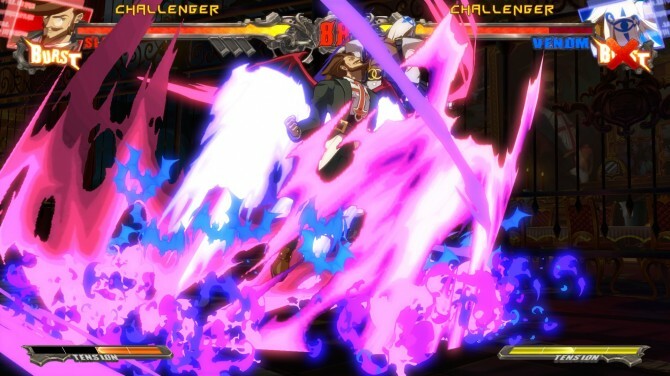 mode adds in the character building elements of the Blazblue series’ Abyss mode to add some unique spice that pops out from past entries. You fight across a kind of board, trying to gain control of spaces. While players still collect the medals that fall from opponents of gradually increasing difficulty, they can now use those medals to purchase stat boosts for your character. What’s cool is that this character can then be used online in the player match, making for all kinds of fun shenanigans. Everything you do in the game, from playing local versus matches to completing challenge, earns an in-game currency that you can use to unlock the contents of an art gallery. There’s actually a lot more than just art that you purchase, including sound files and the playable fighter Sin Kiske, although he is ridiculously expensive. The online play in the game is very smooth when you have a reasonable connection to your opponent, which isn’t surprising given the quality of the online in other ASW fighters. The lobbies and customizable avatars are nice touches as well. This isn’t the most played fighter around, but the cross-play between PS4 and PS3 should ensure that you’ll always be able to find somebody to play with. You also have the useful standby feature, so you can mash out challenges or grind in training mode while you wait for an opponent. You can also save and upload replays for later viewing and of course spectate the matches of others. 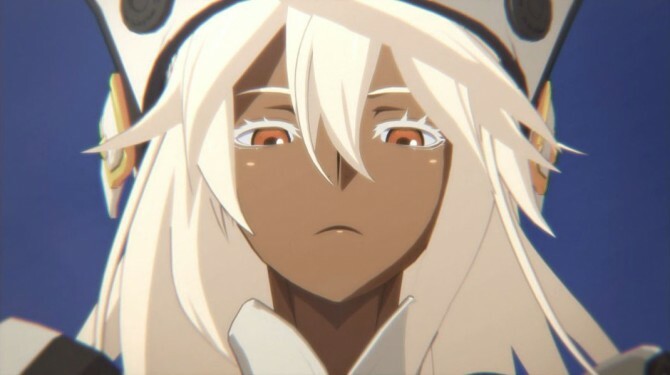 The only thing that I really don’t like about Guilty Gear Xrd is the tiny character roster and the overwhelming feeling that ASW is about to go DLC and re-release crazy with this game. First off, the roster is too small. When Blazblue first started the roster had only 12 characters and the most recent release launched with 24, not including the DLC fighters. Knowing that you’ll eventually have to rebuy the same game is bad enough in itself, but what makes this a compound issue in Xrd’s case is that Guilty Gear is already an established franchise. 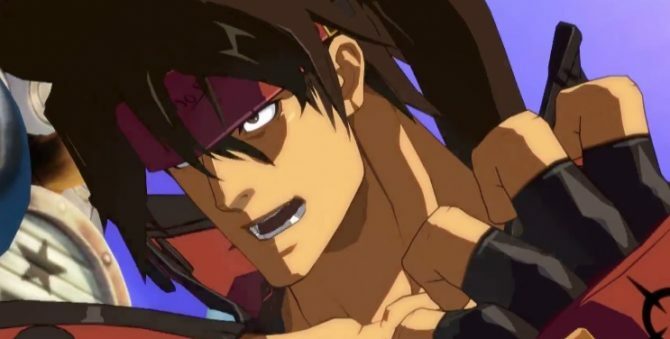 There are 24 characters in Guilty Gear X2 alone, so where is everybody? Where is Baiken, Dizzy and Zappa? I’m sure they’d look fantastic with the new visual style. Pair these omissions with the fact that there are already two DLC fighters available (for a fat $8 apiece no less) and the picture becomes a lot clearer and grimmer. There’s a strong possibility that in a year or so we’ll be seeing the Xrd re-release with characters that they’ve intentionally withheld and not much else new for a $40. That’s a pretty terrible feeling, but still my only real complaint about this game. 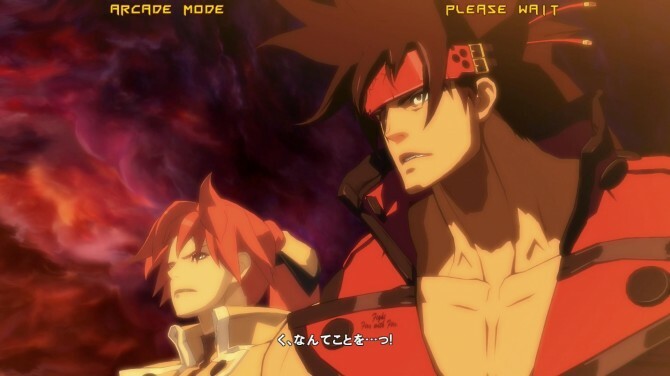 Whatever the future holds for the Guilty Gear series, Xrd will certainly be remembered as a triumphant comeback. The beautiful graphics, rich combat and generous amount of content bring the series back in a major way. 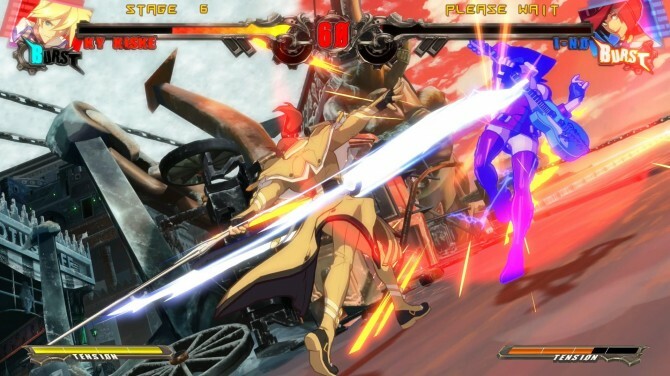 Arc System Works has utilized all they’ve learned with the numerous successful Blazblue releases to catapult Guilty Gear back to relevance and arguably at the forefront of the genre. You don’t need precognition to see DLC and repackages galore coming out for this, but that’s a ways off. 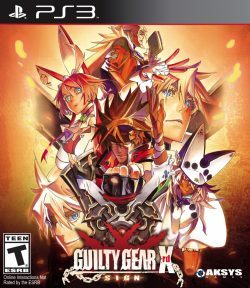 What is true right now is that Guilty Gear Xrd is a phenomenal fighting game, potentially the best of 2014 and a must have for series and genre fans.